Home/Bez kategorii/Bye bye Scotchgard – Hello Fluoroseal Plus! Bye bye Scotchgard – Hello Fluoroseal Plus! While 3M’s TM2401 Scotchgard Carpet Protector is being discontinued, Prochem Europe has a viable alternative available now. B129 Fluoroseal Plus is a ready-to-use high quality protector which coats and protects fibres against water and oil based spillages. 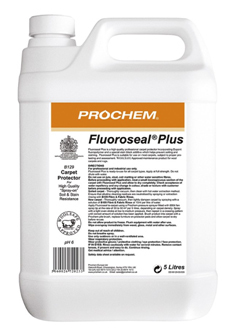 Incorporating fluoropolymer and a special stain block additive which helps prevent soiling and aids the removal of food colourings and dye based stains, Fluoroseal Plus is suitable for use on most carpets (subject as always to proper pre-testing and assessment) and is WoolSafe approved. Over the years, Fluoroseal Plus has proven its performance time and again protecting the carpets of 1000’s of customers. Delighted B129 user Ken Wainwright wrote in to Prochem to say how impressed he was with the solution, describing it as â€˜a terrific product, excelling in terms of performance and durability’. Ken had treated a plain, green 100% wool Axminster carpet back in 1996 just once using Fluoroseal Plus and went back to clean it in 2002 after a Christmas party. 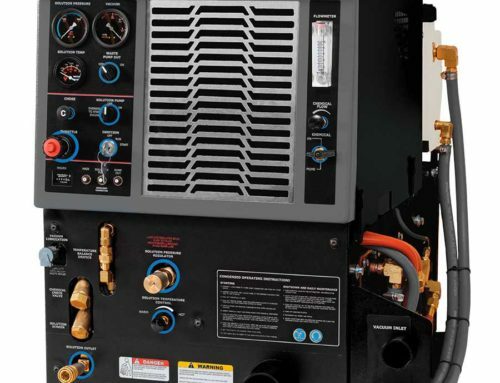 Even though the protector was nearly five years old and with two previous cleans, every spot, stain and mark was removed with standard cleaning procedures and without spot or stain treatments of any sort. 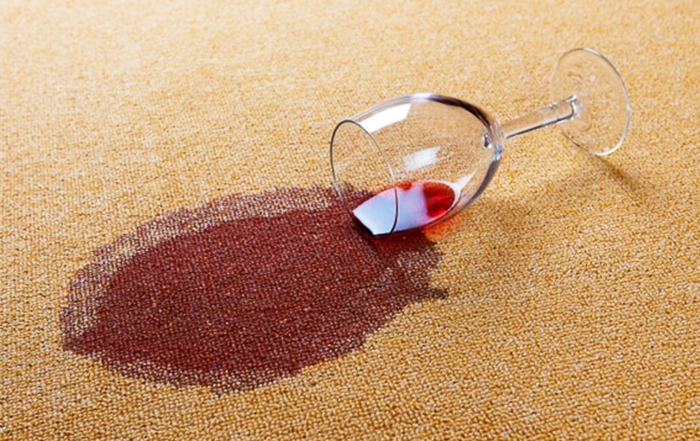 In 2012 he was back after another party; red wine and port had been flowing freely again, with some significant spillages evident yet Ken was able to remove 98% of the stains with residual faint shadowing subject to specialist solutions. 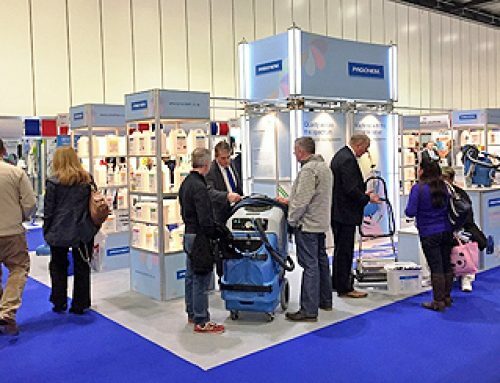 Founded in 1974, Prochem Europe Ltd. is a British manufacturer of cleaning and maintenance products for carpets, fabrics and floors. 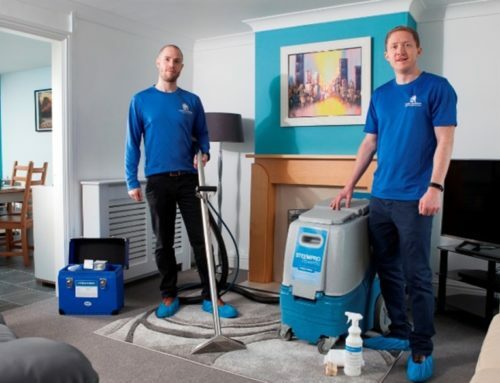 Chemicals solutions are made at the company’s headquarters in Chessington, Surrey and are available through an extensive network of national and international distributors along with its carpet, fabric and floor cleaning equipment, accessories and spares. 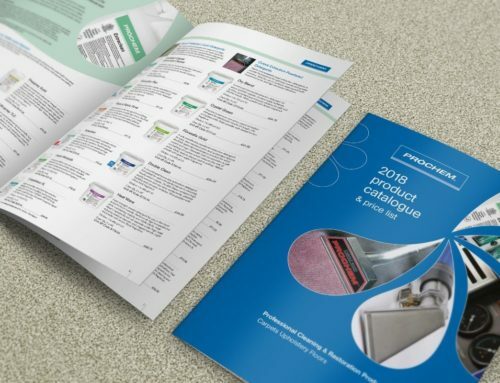 Britain’s leading commercial provider of training to professional cleaners, Prochem Europe also offers a range of industry-recognised training courses for carpet, upholstery and floor cleaning and maintenance at Chessington, covering the latest techniques and maintenance methods.